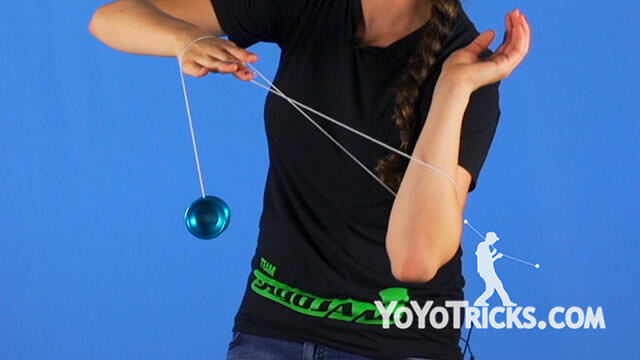 Learn the Brent YoYo Trick from Tessa Piccillo, the women’s World YoYo Champion. 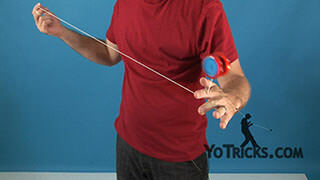 Brent Yoyo TrickThis trick is called the Brent and this is what it looks like. 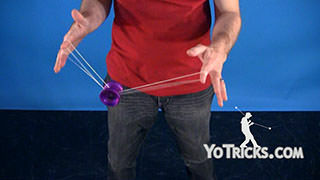 So as you can see this trick can be a repeater and it is also good to add any combos and it is a slack trick so make sure your string tension is neutral. 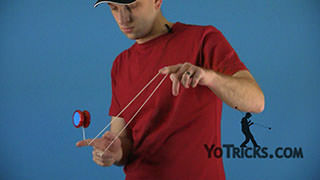 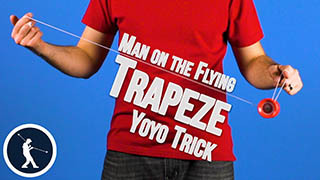 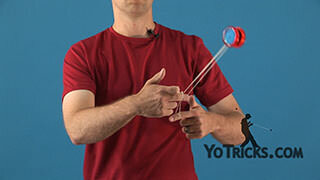 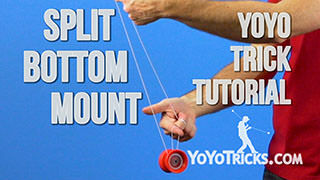 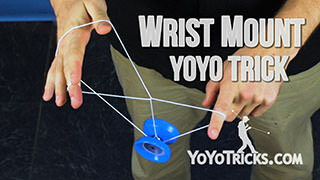 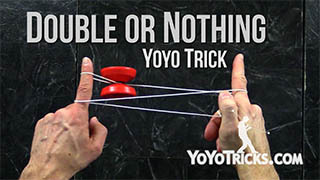 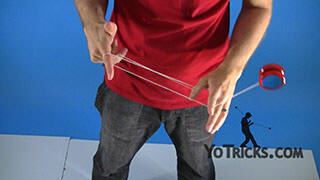 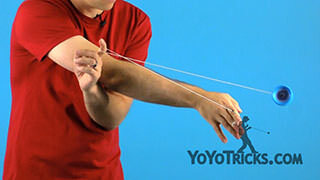 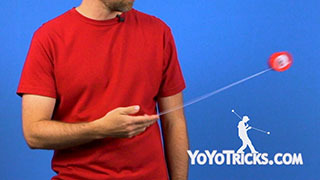 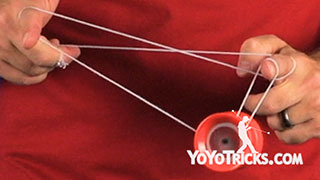 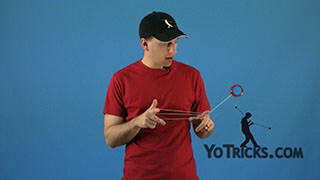 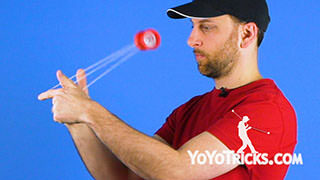 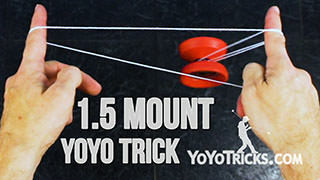 To start the trick, you are going to throw the yoyo like you would in Wrist Mount expect stop halfway through when the string is draping over the wrist like that. 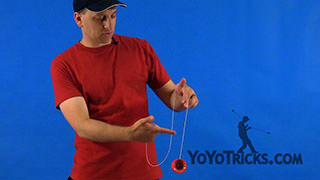 What you are going to do from here is pop the yoyo up and draw a circle around the yoyo with your throw hand and push continuously into the string on your wrist with your throw hand so the slack goes around. 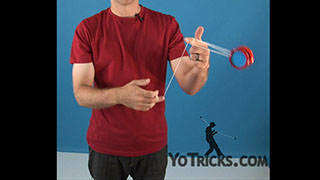 As it is coming back around make sure to point your index finger down to catch the slack like that. 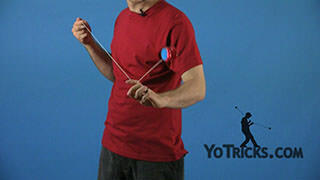 So you can do a lot of variations with this trick like the double, or behind the back, under your leg, catch it on your elbow, that is a trick I use in one of my combos and that is the Brent.